Jordan Carpenter thinks she's finally found the perfect candidate for Jilted, a new dating show about runaway grooms: firefighter Luke Elliott, a known player who's left not one but three brides at the altar. The only problem? Luke refuses to answer Jordan's emails or return her calls. Which is how she ends up on a flight to Montana to recruit him in person. 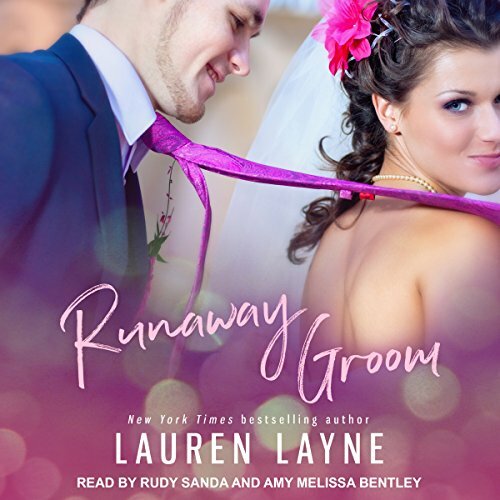 It's not Manhattan, but at least the locals in Lucky Hollow seem friendly...except for Luke, who's more intense - and way hotter - than the slick womanizer Jordan expected. 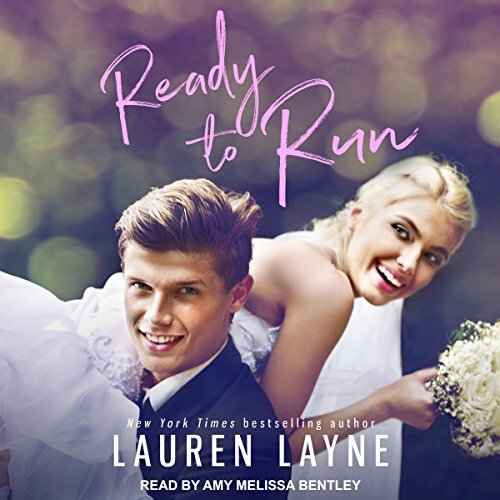 Eager to put the past behind him, Luke has zero intention of following this gorgeous, fast-talking city girl back to New York. But before he can send her packing, Jordan's everywhere: at his favorite bar, the county fair, even his exes' book club. Annoyingly, everyone in Lucky Hollow seems to like her - and deep down, she's starting to grow on him too. But the more he fights her constant pestering, the more Luke finds himself wishing that Jordan would kick off her high heels and make herself comfortable in his arms. Gage Barrett's reputation as a ladies' man has been greatly exaggerated, but none of that matters after a drunken bet lands him on Jilted, a reality TV show that matches runaway grooms with wannabe brides. Now he's stuck at a Hawaiian resort with 19 women competing to drag him back to the altar.